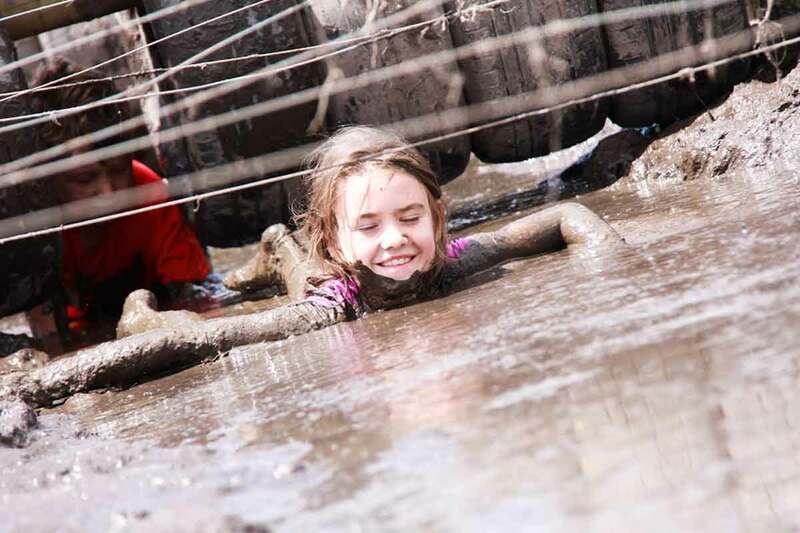 Muddy Hell want to get you outdoors, out of your comfort zone and into the mud. Are you ready to step outside and rediscover you. 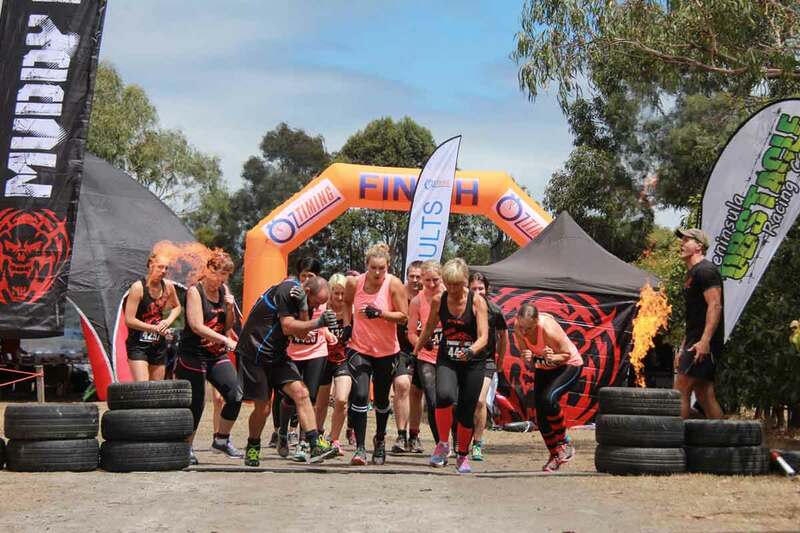 Muddy Hell adults is a bi annual mud run that consists of 7km and 50+ obstacles. Muddy Hell is a mud event for all fitness levels from the beginner to the seasoned OCR enthusiast. Are you ready for hell? Muddy Hell little devils aims to get kids off of their ipads and computers and back into the mud where they belong. Kids need mud, kids need outdoors, kids need to be active and Muddy Hell provides all of that in a safe and controlled environment that will reintroduce outdoor play to kids and help their development. Have questions? Check out the FAQ’s and see if they have already been answered.